There will be delicious food and drinks, music, live entertainment and special prizes!! 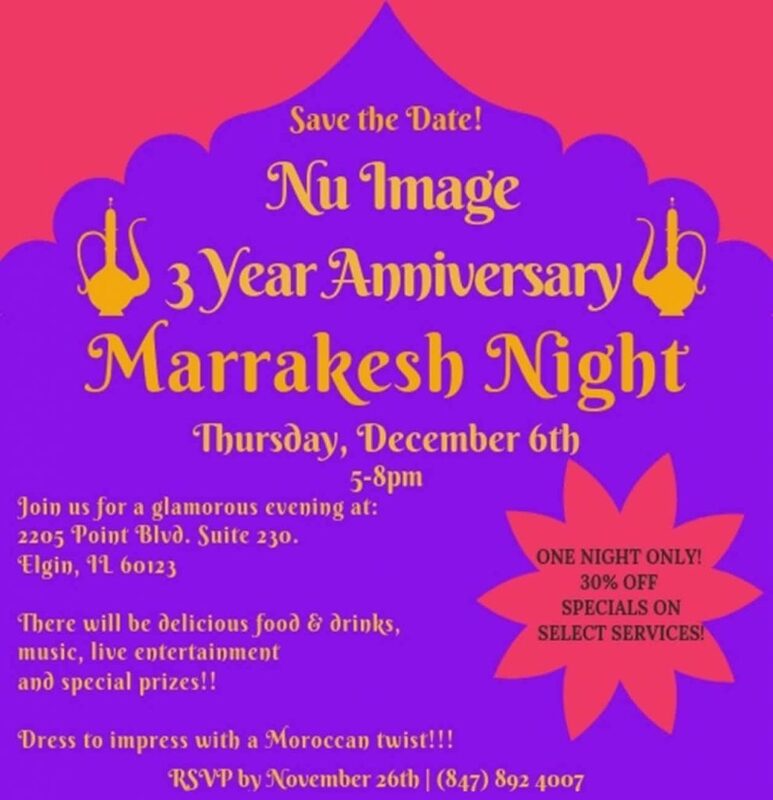 Dress to impress with a Moroccan twist!!! In our 6 years as a tenant, there has never been a problem that your service engineers could not resolve.